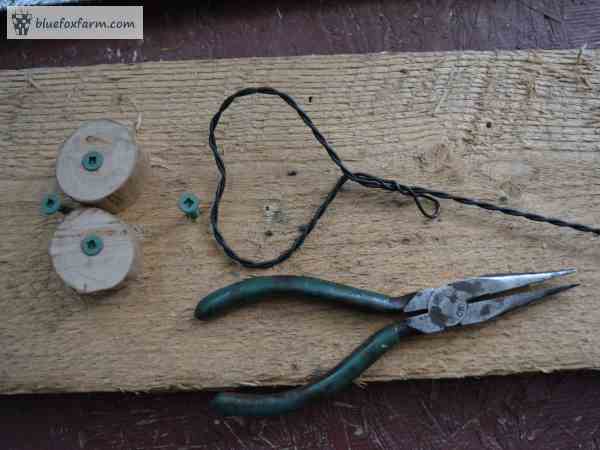 Heart shapes are all around the favorite shape among crafters and gardeners. There's almost nothing that can't be improved by the addition of some of this primitive and rustic shape. 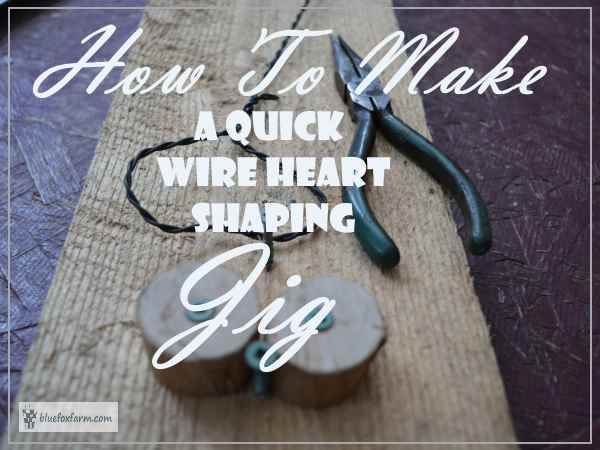 I discovered that it's almost impossible to shape some of the wire I use into a heart. I have some really thick galvanized wire that looks like fence wire of some kind, but it's so hard to bend. So after struggling with it, using some needle nosed pliers, I decided to make a jig. This makes it much easier to bend the wire smoothly, instead of in little increments, which looks terrible. The jig itself is made from a single block of fairly heavy lumber, like a 2x12 chunk, or a thick piece of fence board. I guess you could use plywood if it's thick enough. The screws holding it all together are deck screws, which have a lot of bite. 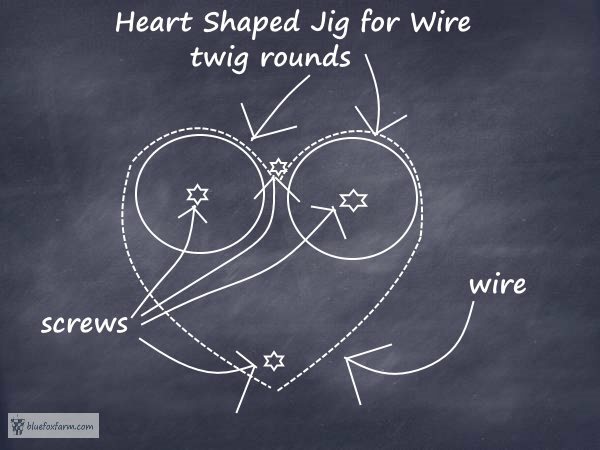 If you're using thick wire to make the hearts, use sturdy screws because the rounds will pop off if they're not securely attached. The rounds are two pieces cut from an amelanchier (saskatoon) stick, but you could use any dowel or branch from whatever you have. 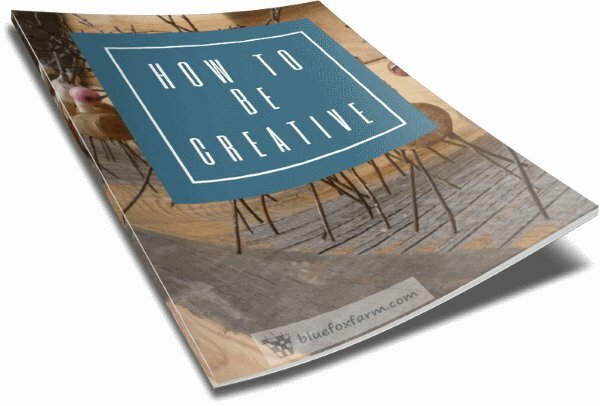 The set up is fairly simple to copy from the image, with the grand total of three items; one block of wood for the base, two rounds off a twig or dowel, and four screws. Doesn't get much simpler than that!